Scottscope: Ladies and Gentlemen, It’s Scottscope’s First Ever Podcast! Ladies and Gentlemen, It’s Scottscope’s First Ever Podcast! This has been a long time coming, but good things are worth waiting for. I’ve finally decided to take the plunge and do my very own podcast. The Scottscope will very much be an extension of this blog, and hopefully much more. Instead of reading my words, you’ll get to hear my sultry voice (or so I’ve been told). Since the show doesn’t really have a strict format yet, I’ve enlisted the help of my Gentlemen’s Club alumni. Both Chicago Wind and Iron Lion will be cohosting this time out. We go live at 6:30pm EST tonight. On this first episode, we will tackle a trifecta of topics. First up is the Hot 97 Summer Jam Debacle. Was Lil Wayne within his rights to pull Nicki Minaj from the lineup after Peter Rosenberg’s profane rant? Does Rosenberg have any place dictating who or what is “real” Hip-Hop? We also take a look at The Dark Knight Rises. Does it have a snowball’s chance in Hell of beating The Avengers at either the domestic or worldwide box office? Should it even be compared with The Avengers? Last but not least, we celebrate the 30th Anniversary of Rocky III. We also probe deeply into its racial subtext. Was James “Clubber” Lang truly a villain? Was Apollo Creed an “Uncle Tom” for teaming up with Rocky to help him defeat Clubber? This first podcast is but a small glimpse of what The Scottscope has in store for listeners. If all goes well, it’ll become a regular thing. Be sure to Tune in. 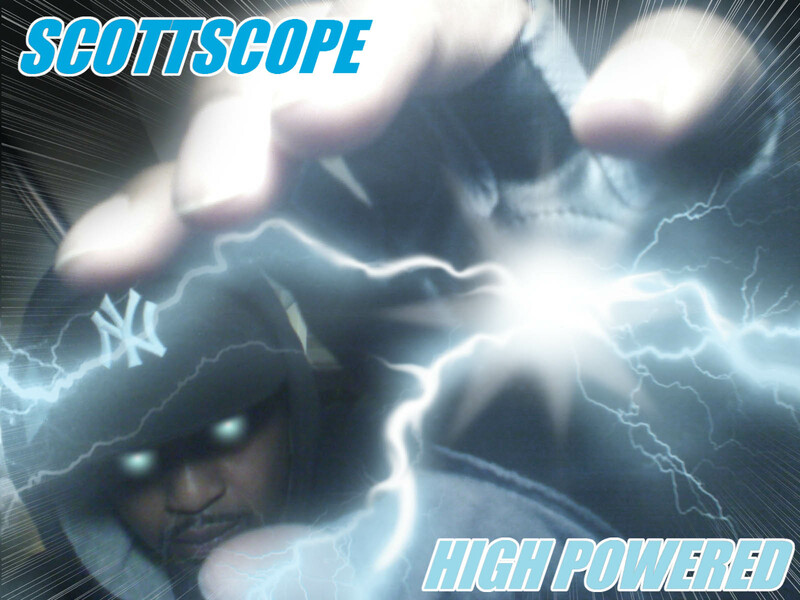 You can go directly to http://www.blogtalkradio.com/scottscope/2012/06/05/hot-97-summer-jam-the-dark-knight-rises-and-rocky-iii or call (347) 215-7756. Remember, it all starts at 6:30pm EST. I guarantee that by shows end you’ll be clamoring for more! Is The Black Panther Getting His Own Movie?